What is Orthodontics and Why Should You Choose an Orthodontic Specialist? Orthodontics is a dental specialty that addresses irregularities of teeth and jaws using orthodontic appliances. 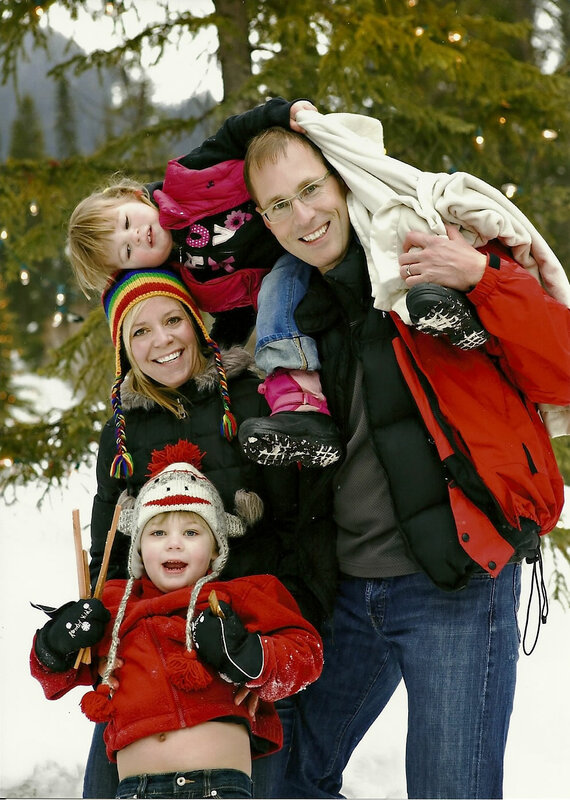 Calgary Orthodontist – Dr. Cory Liss – is a Certified Orthodontist who provides orthodontic treatment to patients of all ages in Calgary and Airdrie. Orthodontists in Calgary are some of the most highly trained orthodontists in North America. Graduating as General Dentists and then going on to complete further education to gain Specialist designation – Orthodontists have a broad knowledge of dentistry and focused knowledge of bite dysfunction and associated issues. Choosing an Orthodontic Specialist to care for your smile and dental health is a great start to creating a perfect smile and functional healthy bite. Calgary Orthodontists treat all manner of bite issues and jaw development deficiencies. Extensive education and training in diagnosing and treatment planning means that even the most unique and challenging dental concerns are corrected in a timely and effective manner. And while your General Dentist is focused on treating your overall dental health needs, including gum disease, dental decay, root canals, crowns and veneers – your Calgary Orthodontist is focused on the diagnosis, prevention, and interception of malocclusions, and is responsible for straightening teeth and correcting jaw development by using various appliances, wires and brackets. Choosing to see a Certified Orthodontic Specialist in Calgary presents many advantages. From an extensive consultation and diagnosis to thorough treatment planning and execution – your Orthodontist in Calgary has the education, training, experience, and skill to ensure that today’s bite issues are resolved in a manner that creates not only a beautiful smile – but a healthy, functional, bite. Dr. Cory Liss and his team at Cory Liss Orthodontics place importance on gathering accurate and in-depth preliminary information and records; which enables Dr. Liss to provide a precise diagnosis and treatment plan. Acknowledging that orthodontic treatment requires a commitment of time – Dr. Liss has a special interest in using orthodontic systems that have been shown to decrease treatment time and increase patient comfort. Dr. Liss is an experienced Invisalign, Damon Braces, and Insignia provider – using more than one teeth straightening system to customize care and treatment. If you have been thinking of straightening your teeth or have a family member who is in need of orthodontic care – contact Cory Liss Orthodontics today – no referral required.